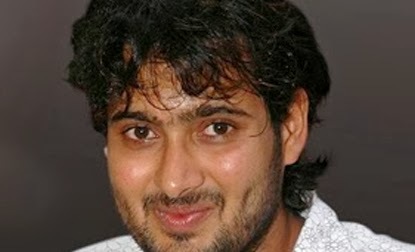 Cut-throat competition in the Telugu film industry may have claimed the life of Telugu film actor Uday Kiran. 33-year-old Kiran, who was known to portray romantic roles, was found hanging in his flat at Srinagar colony in Hyderabad past midnight on Sunday.Uday Kiran, who had acted in 19 films, was not getting any good offers as an actor and was reportedly unhappy about the way his career was progressing. Uday began his career with a bang with a small-budget film "Chitram" directed by Dharma Teja in June 2000. He went on to deliver a few hits and soon got the tag of 'lover boy' in Telugu cinema. In 2003, Uday got engaged to Chiranjeevi's daughter Sushmita, which was called off within a few months. It was alleged that Uday was not accepted by some of Chiranjeevi's family members, including his brother Pawan Kalyan. Uday Kiran's downfall began soon after this incident as no producer was willing to offer him roles. The fact that Tollywood's mega star Chiranjeevi kept him at bay made producers hesitant in signing Uday. The actor, as a result, had to take up any project that came his way. His last film "Jai Sriram" released in April last year. According to sources, when Uday took the extreme step of committing suicide, his wife Vishitha was not at home. Uday had made some calls to some of his friends but when they called him back, he did not respond. Police sources said that his friends found him hanging when they rushed to his house. They rushed him to Apollo Hospital at Banjara Hills where the doctors declared him brought dead. "There was no reason for him to commit suicide. He had enough money. If it was a question of his career not progressing well, he had time on his side," said VVK Murthy, his father. For his 2001 hit film "Nuvvu Nenu" which was directed by Teja, Uday Kiran got the image of a soft and romantic hero. For his role in this film, he had even got the Filmfare award as best actor. All the subsequent films that Uday Kiran did were not up to the expectations of the audience and his ratings as an actor fell. Uday Kiran hoped that his career would revive with his Tamil movie "Poi", but it remained stagnant. 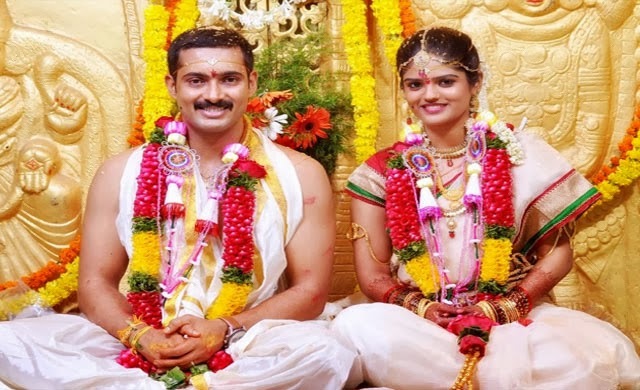 With "Jai Sreeram" last year, Uday Kiran tried to show that he could do tough roles too, something that would appeal to the masses but even this attempt fell flat. Banjara Hills ACP Ashok Kumar during preliminary investigation said that they came to know that Uday Kiran had been in a state of depression for the past one month. According to sources, Uday had messaged his wife saying, "I Love You" before he committed suicide. 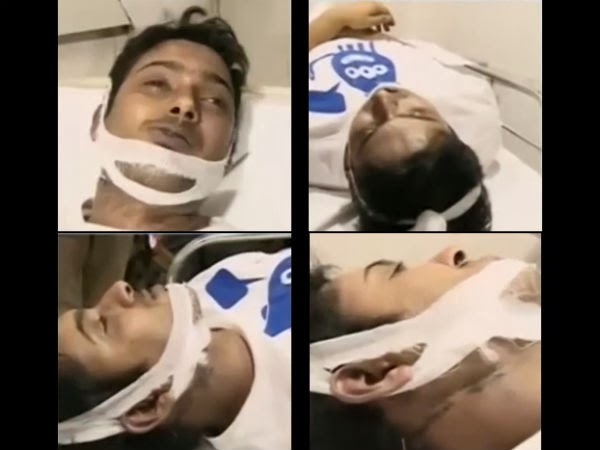 In a shocking incident, Telugu cinema hero Uday Kiran died by committing suicide. Initial reports say that the actor died after taking the extreme step in his flat at Srinagar colony.